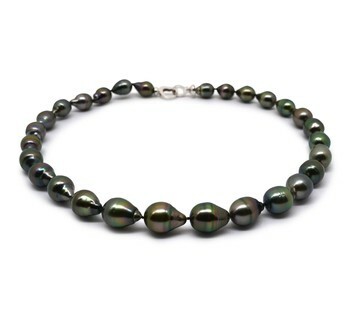 The Tahitian multi-color baroque necklace is a unique piece of jewelry. 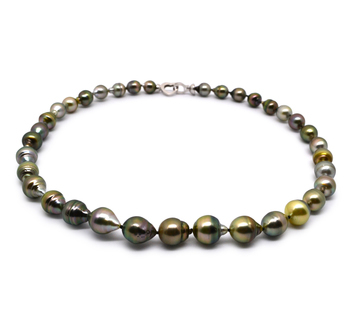 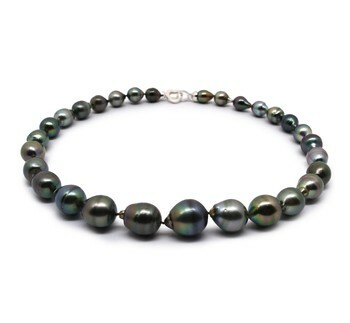 A bold fashion statement these black pearls with bronze, pink or teal blue overtones look their best in the form of a graduated necklace. If you are undecided about buying such a piece of jewelry then these tips may help you before you make your purchase. 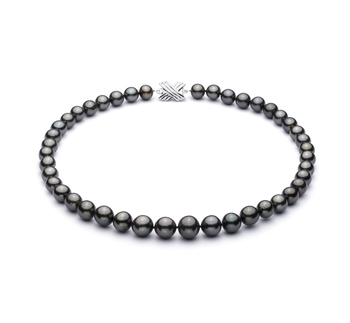 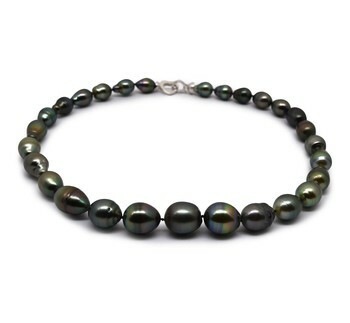 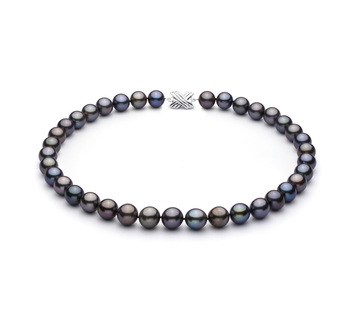 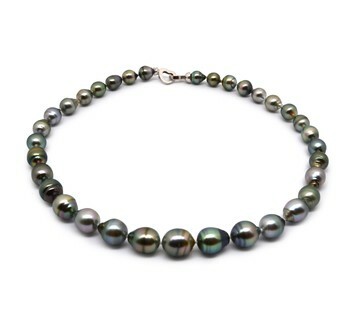 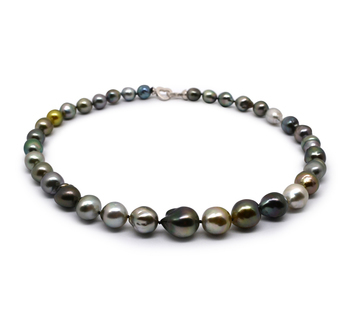 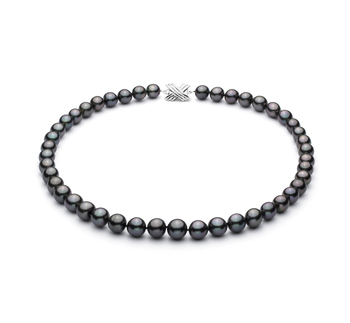 Their natural shades of black, their flawless round shape, and their large size make Tahitian pearls true luxury jewelry items because they are the most valuable types of pearls now available on the market. This gorgeous piece of jewelry will mark such an important and happy event, and make the woman wearing it feel one of a kind because Tahitian is the epitome of luxury. 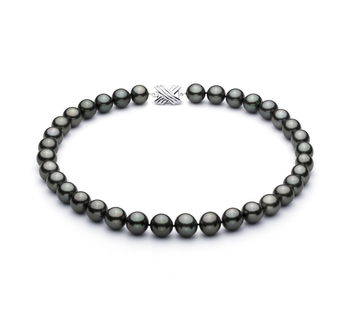 The lush black pearls look stunning when paired with a little black dress.